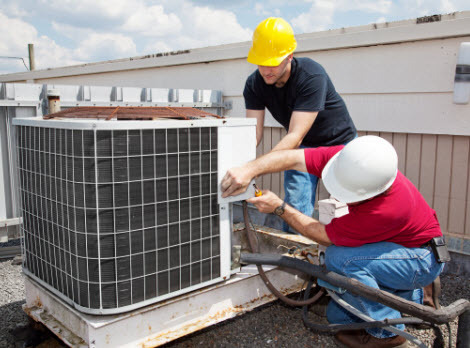 West Lake Houston Heating and Air Conditioning is completely licensed and insured to offer the commercial business owners and residential homeowners of Greater Houston, Texas and surrounding areas with professional quality HVAC system services. Our technicians are well adverse in the industry and up to the task of any project associated with the services we offer by having advanced training, years of experience, and remarkable skills. 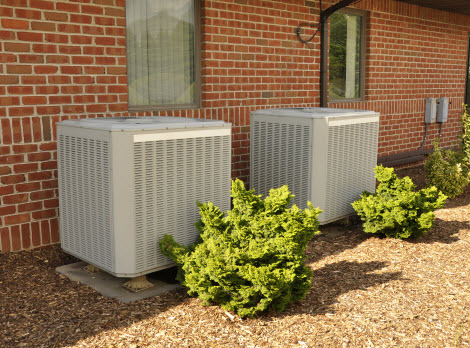 With West Lake Houston Heating and Air Conditioning, we use nothing but high-end products, tools, supplies, and equipment sold only to licensed professionals to ensure our valued customers receive nothing less than maximum results. Residential homes experiencing heating problems in the Greater Houston, Texas area can rely on West Lake Houston Heating and Air Conditioning for proficient repairs. 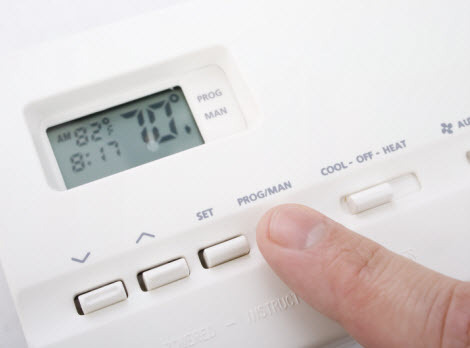 When the Texas winter causes the temperatures to drop, you do not want to have your heat go out. If it should, you want it repaired as quickly as possible and done right the first time. Your heating can have a number of problems with the various parts such as the exchanger, burners, fan switch, pilot light, safety control, gas lines, combustion air, flue pipes, panels, safety controls, belts, pulleys, and air filters to name a few. These are just some of the components that can be faulty and need repairs. No matter what’s to blame, West Lake Houston Heating and Air Conditioning can find the problem and get it repaired rapidly. If your heating is not operating at peak performance in Greater Houston, Texas and surrounding areas, contact West Lake Houston Heating and Air Conditioning for repairs and we will handle the rest. Call us for your HVAC needs including inspections, troubleshooting, tune ups, installation, replacement and emergency repairs!